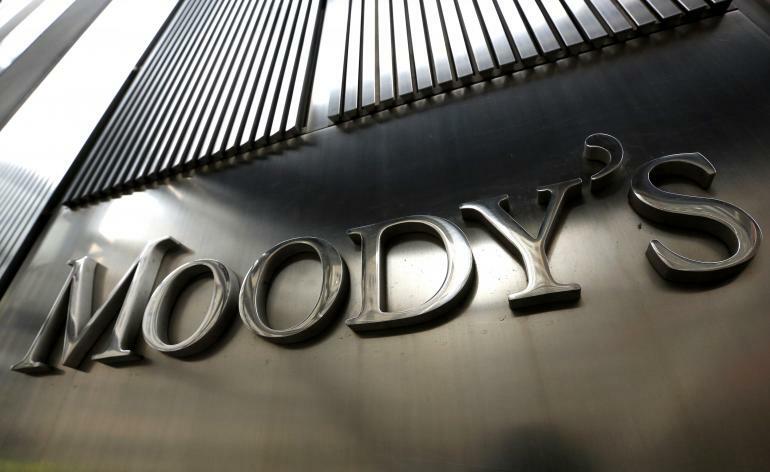 Credit agency Moody’s has given a definitive Aaa rating to a series of covered bonds that have been issued by Toronto-Dominion Bank. The U$15 billion covered bond is backed by a cover pool of mortgages which Moody’s has assessed as being high quality, conventional first lien Canadian residential mortgages originated by TD. The agency rates the loan-to-value of the mortgages at 64 per cent at February 2015 with all having originally had an LTV of 80 per cent.